We have acquired a strong experience in Web Service development, creating public or private API, exchange data between different systems, open functionalities to third parties. We started with SOAP (WSDL), it's well handled by Microsoft Visual Studio. It's nice to use for enterprise, where the data is well structured. It's not to be used as a third party API or if performance is your priority. Serialization format is XML. 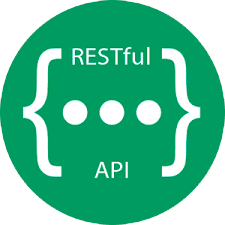 REST is probably what we get the most experience using python, golang and nodejs as servers. JSON is used as serialization format, it's human readable and well suited to open function to third parties. 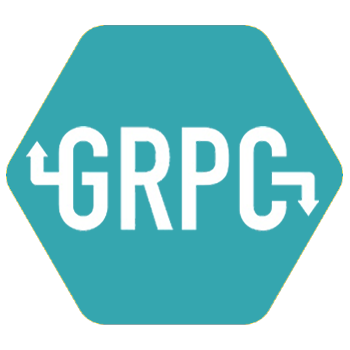 gRPC is our new toy. We use it on different projects since 2017 with Java, Swift, python and golang. It's very good about performance and a winner to use with mobile devices. Serialization format is protobuf. We believe at least one of these 3 technologies will suite your requirements.